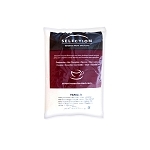 The hard shell coating is designed to use in a warmer. 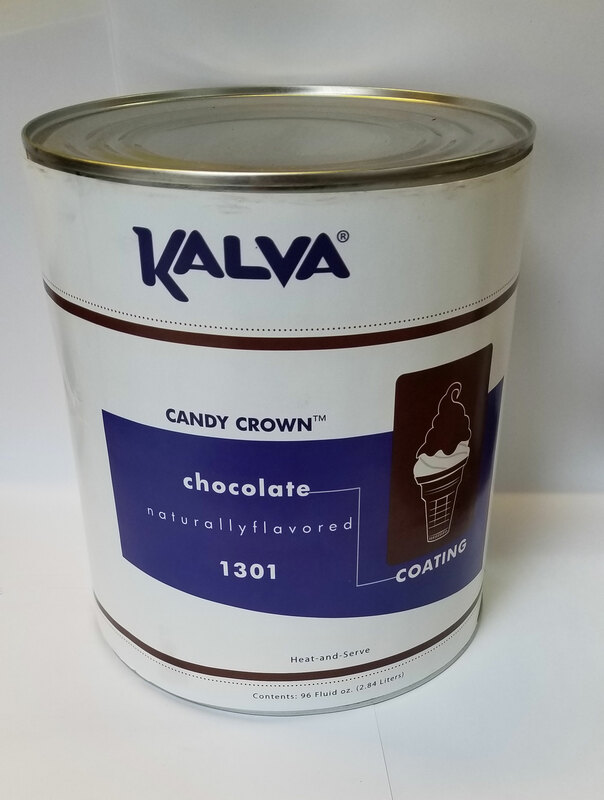 Kalva is known as the top of the line coating. 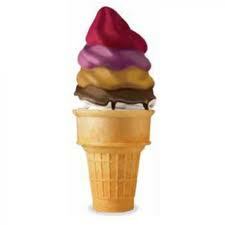 If you're searching for ice cream flavors that are not only delicious, but are full of creativity that's sure to catch the attention of your target audience, then you're in the right place.